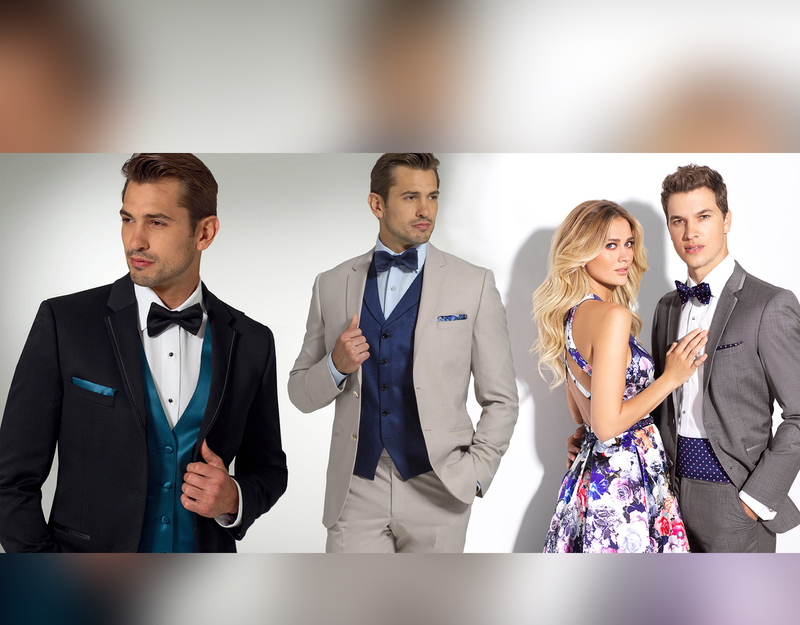 Country View Tuxedo and Wedding Accessories is your source for light weight comfortable fit formal wear offering trim fit, ultra trim, semi and formal rentals for all occasions. Robin has been located in the Winchester Exchange Building since 1998 and is eager to help plan your special occasion. 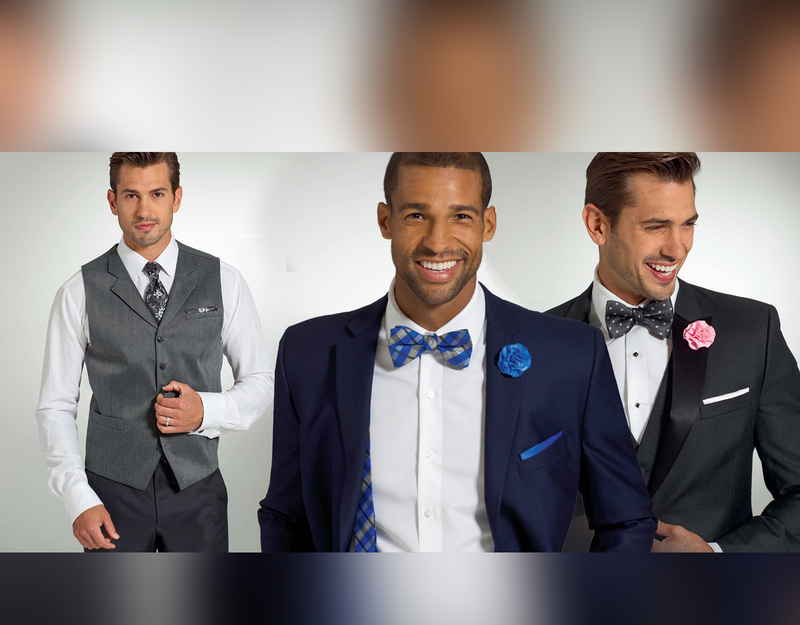 She has large selection of tuxedos and suits to choose from, in a wide array of colors. 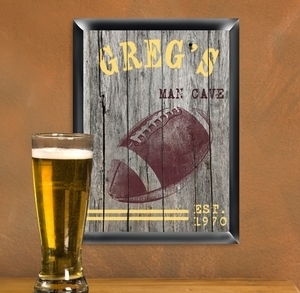 Want a theme for your wedding, such as country barn wedding, butterfly or football? Robin has everything you need with service and selection that are unmatched. 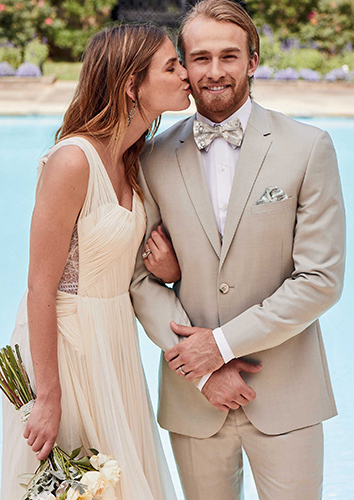 Wedding Accessories at Country View Tuxedos include a great selection from Cathy's Concepts Wedding Accessories, Ivy Lane Design Wedding Accessories, Hortense B. Hewitt Wedding & Special Occasion Accessories, Lillian Rose Wedding Collection, Wedding Star. 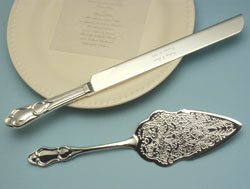 Order your invitations and wedding accessories online or in store. Much more is on display in the store including a decorative card box with lock for guests to have a safe place to leave cards that may have cash in them. We put the highest degree of professional care into the heirloom processing of your wedding gown. First, we examine your gown to find all spots. A detailed Quality Control Report is updated through each and every step. We use proven formulas to remove spots and treat the entire gown for sugar stains. Your wedding gown is thoroughly cleaned with extra attention given to the neckline, trim and hemlines. Our experts shape the wedding gown, position a full bust form and fill the sleeves. It is then wrapped in acid-free tissue (Celebrity Kit is wrapped in unbleached muslin), and fitted carefully into a preservation chest with an acid-free display window. The preservation chest is then enclosed in a 700 lb.-test shipping carton. 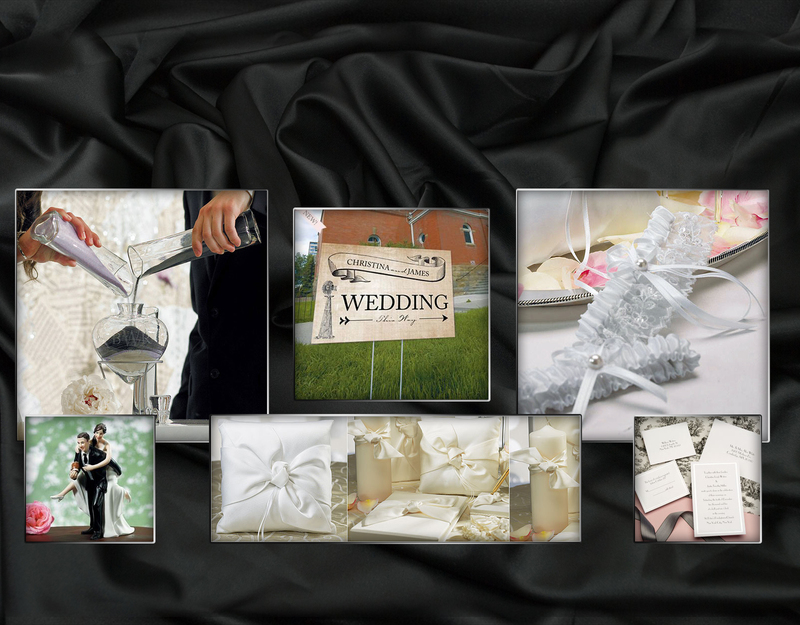 Your wedding gown is then shipped back to you pre-paid anywhere in the Continental United States via Fed Ex Ground. The preservation process will be completed in 2-6 weeks after we receive it. Please Note: During the height of our busy season the preservation process may take slightly longer. Repairs or additional services requested may also extend the processing time. 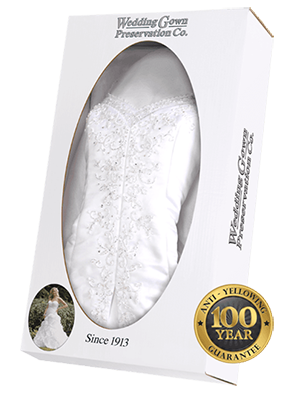 Over the past 80+ years, Wedding Gown Preservation Company has prided themselves on quality and care of the wedding gowns that we clean and preserve for our customers. 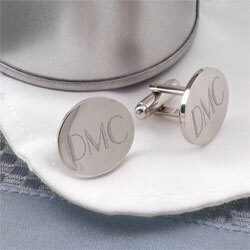 Each gown is handled individually and given the utmost attention and care. 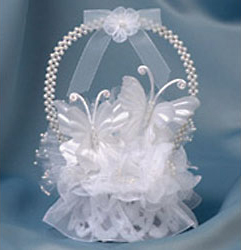 Please be sure to stop by and check out our tuxedo and wedding accessories collection if you are getting married near Gettysburg in Adams County PA, or York County Pennsylvania; Frederick County MD; Reisterstown or Randallstown in Baltimore; or any of the following towns in Carroll County Maryland: Finksburg, Hampstead, Manchester, Mt Airy, Union Bridge, Keymar, New Windsor, Sykesville, Eldersburg, Marriottsville, Taneytown, Woodbine, Lineboro, Linwood, Upperco as well as the Reisterstown, Glyndon area of Baltimore County.